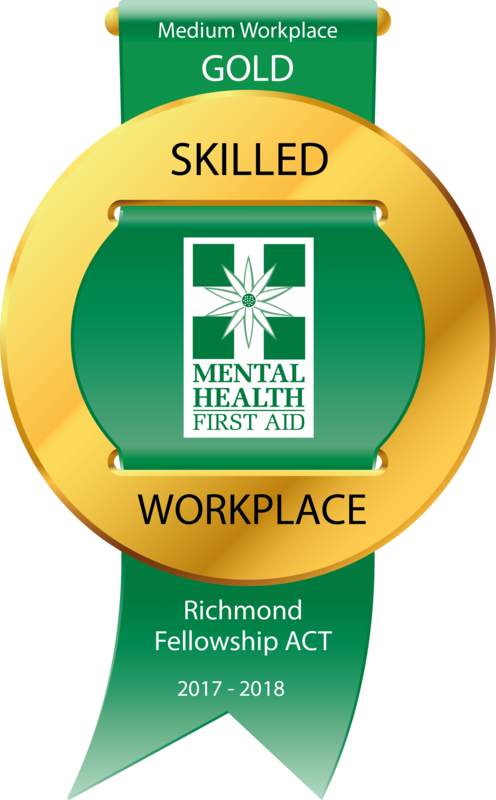 Richmond Fellowship was founded in 1957 in Richmond, England and has since grown into a worldwide network of support services for the disadvantaged in our community. Personal Helpers and Mentors services in Queanbeyan and Goulburn. To use professional and innovative service delivery in working respectfully and collaboratively with people, drawing on their strengths and resilience to encourage possibilities of change. To work with passionate commitment alongside people, with belief in their dignity and confidence in their capacity for positive change. Giving you a positive experience of using our services. We give you every opportunity for provide feedback on your experience with us. We also involve you in our strategic planning and seek your opinions about person centred aspects of our service delivery.